The other day my fella and I made our way across the river to St.Paul. 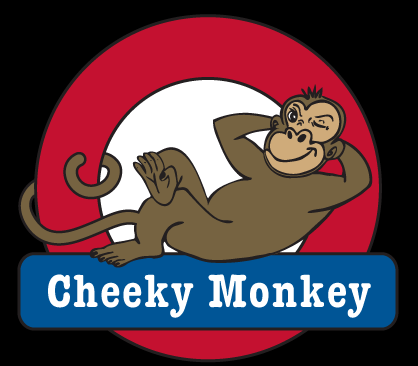 He knows how much I love sandwiches and knew I would love Cheeky Monkey. He was right. I loved everything about it. I love Saint Paul. Particularly this area of Dale and Selby. The shops are adorable, the sidewalks are clean and the houses have a ton of character. You can walk to good food, good beer and stylish boutiques. We ordered off the lunch menu, my fella got himself a tasty Roast Beef sandwich, and I filled up on a Ham & Brie. Of course, I also ate some of his food because I couldn’t resist. Both of our sandwiches were excellent and on delicious chewy bread. While my fella doesn’t love mushrooms, he knows how much I do and suggested we split a side of the roasted mushrooms. He even ate some himself, if that gives you any indication of how good these were. I was so excited about this place that I told everyone that I thought would care, (and maybe some people who didn’t care). I ran into a few people who had eaten there and the consensus was the same– everyone loves it.